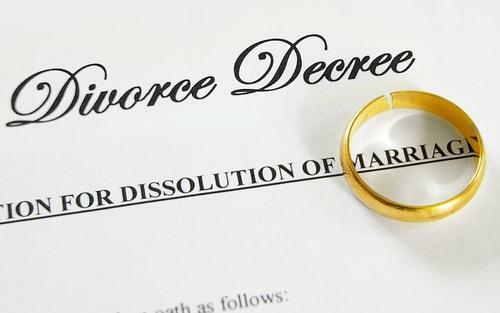 In addition to separating from your spouse, a divorce will separate your finances. Therefore, it is essential for courts to have accurate financial information from both you and your spouse. 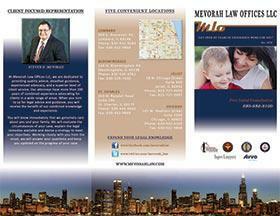 This way, appropriate decisions regarding property division, spousal maintenance, and child support can be made. 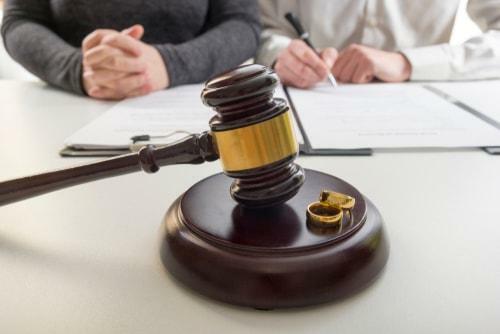 A child custody hearing is one of the most crucial aspects of a divorce. If you are facing a child custody hearing, it is important to prepare properly so that you can increase your chances of securing a favorable outcome for you and your child. 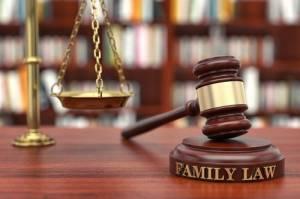 These five tips can help you prepare for a child custody hearing and protect your rights. 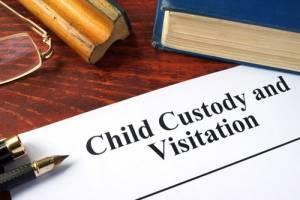 There are a number of documents that are typically presented at a child custody hearing. Take the time to gather any documents like phone logs and report cards that support your position regarding child custody. Once you have gathered them, organize the documentation in a logical order that you can easily present it to the judge during the hearing. Some parents work in an industry where their income varies on a weekly, monthly, and/or yearly basis. They may work overtime, work on commission, or frequently receive bonuses. When this occurs, it can be more difficult to calculate the appropriate amount of child support they may be required to owe. 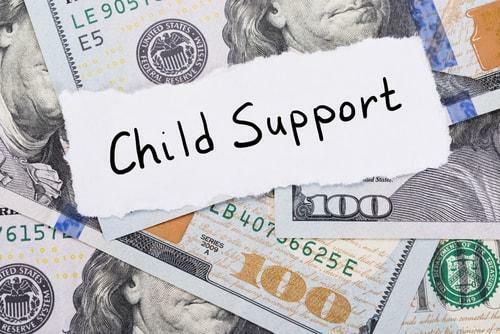 Let’s take a closer look at how child support in Illinois is calculated when the parent who owes it does not have a steady, predictable income. When a parent’s income fluctuates, using the historical average of their income for a certain amount of preceding months may help determine a monthly income, which can be used to figure out a child support amount. In the event a parent’s income drastically changes, a child support modification may be necessary. Although it is easier said than done, remaining calm in court is crucial. 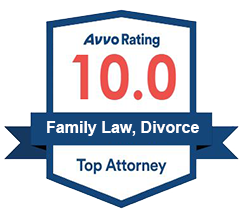 A judge is more likely to award child custody to a parent who is collected and open to communicating about their child’s upbringing. By remaining calm and communicating effectively with your spouse, you can improve your chances of winning. You can reduce how often you need to consult your lawyer and save money on your divorce by simply staying organized. Keep all of your important documents tidy and make sure they can be accessed easily. Remember that the more time you spend calling your lawyer to ask questions about paperwork you cannot find, the more money you will spend.